Do you own a Google photos app on your mobile? Other than Pixel owners, most of the Other manufacturers, Uninstall or Hibernate this app right? Well, there is much to do with Google photos, and it can be necessary for most of us to use it daily. How? Well, in this article, I will share the True story of my friend who realized the importance of Google photos. Keep reading it till the end and think beyond just uploading photos on Google photos but do other tasks too to make your life easy. Technology is changing day by day. Every day, technology positively shocked us by solving our problems in natural ways. When we talk about the best technology which brings revolution in the world, then calling a computer, internet and even Smartphone the best of all technology would be not wrong. Today, with the help of Smartphone and internet, we can do almost all type of different tasks, whether it’s taking photos, recording audio, chatting with your loved one or solving a math problem, etc. In short, this small gadget in our hand is genuinely a problem solver for the human being. 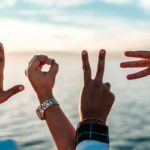 If we specifically talk about something important even in the mobile phone technology or the internet, then there is a big list of features come in our mind. Indeed, every function, software, and the application have its value and importance, but some could be very near to the heart of the users. Google photos are one of them, and I did not know that until my friend share his incident with me. It brings both, joy and the sad feeling. Why should you use Google photos? We click a lot of many photos daily. Some has been posted on social media while others got deleted or stored in our mobile phone for years. Today, the trend of using a digital camera is almost ending. Everyone prefers to use a mobile camera to capture important moments of life. Our photos are not just Photos; they are Memories. I Always suggest in my People circle to use Google Photos. Yep, there are many other cloud services are available. But in a lot of ways, Google Photos are better. I Usually Don’t talk severe and bitter. But this story should be. Like everyone else, one of my friends has used Google photos, because of my suggestion. He has a lot of his family members photos. He takes a Lot of pictures of his father before his death (he died because he was very ill). We never notice Our parents Importance, until they are not with us. (:. He realized, how much care his father has on him only after he died. He depressed. His only support on the tuff time is his father’s photos. He almost forgot that he had integrated his mobile camera with Google photos which automatically saved all the images of mobile to the Google server. One day, he lost his phone somewhere. He was not much worried about his mobile phone, but the photos which have stored on his mobile phone. Indeed, one must because today we do not have the hard copy of His father photographs. Immediately I checked his Google account; he was shocked with the happiness to see that all the photos of his lost mobile are saved in the Google Photos account. It was indeed one of the best moments of My life. He cried a lot, and told me that ” My father sends you.” I helped some peoples in Tech problems with my little brain. But this moment is one of my Unforgettable in my life. Still, now, he is using Google photos and also suggests others too. What are these Google photos? If you are still not using Google photos, then getting a bit introduction will help you to understand how to do its work and its importance. It is a mobile application which also works on a computer. It is design and developed by Google. When you purchase a pixel device or Android device, Google photos are always there. 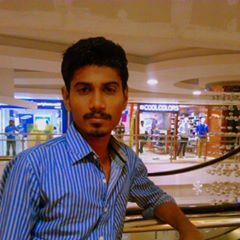 This app is right in the term to create the backup of photos you are storing in your mobile phone. Every time you turn on your internet, this app starts uploading the new images to your Google account. It is free but can also work on the freemium and premium models. It is available in Both Android and iOS. What is the difference between Free, Freemium and Premium Google Photos plans? 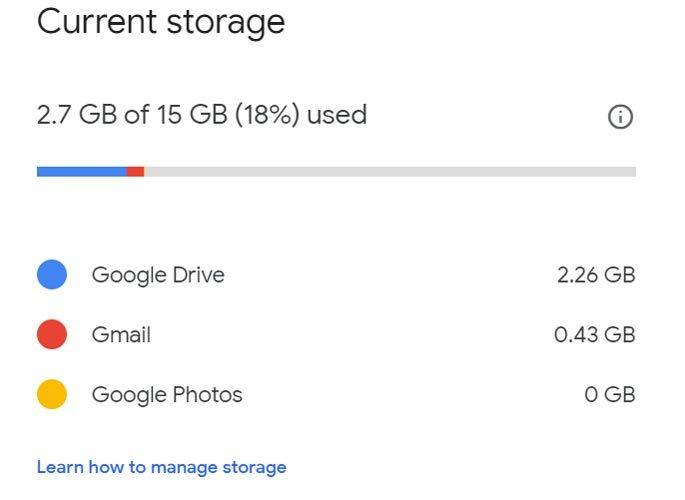 Google offers different storage options. Their basic plan is free with limited GBs. They do also provide a Premium plan. To the Free users, They offer Unlimited Photos but in a Compressed Images. Yes, you can Upload Unlimited photos, but they are not Original Quality. Under the free plan, Google photos do save your photos but resize them in small size. This also reduced the quality of pixels and even some colors. In general, they turn every picture to 4 megapixels photos. 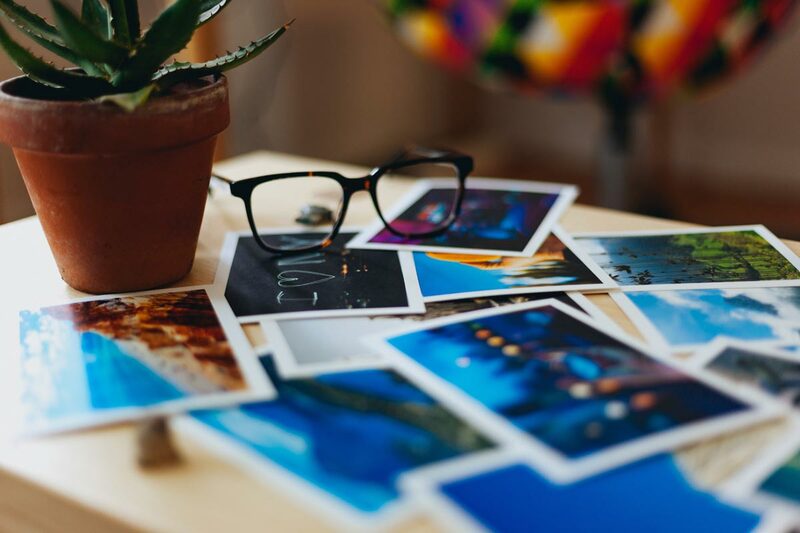 To store your photos in Original Quality, you need to purchase their premium plans which are not expensive if we compare it with the number of benefits we get in return. You can check your storage in Google One. The freemium plan comes with Google products when you purchase them. Example- Google Pixel Phones. They Come with 3 Year Freemium plans, means you can use Premium plan for a limited time. If you use Google pixel phones, you should know what will happen to your Google photos plan after the freemium plan expiry. 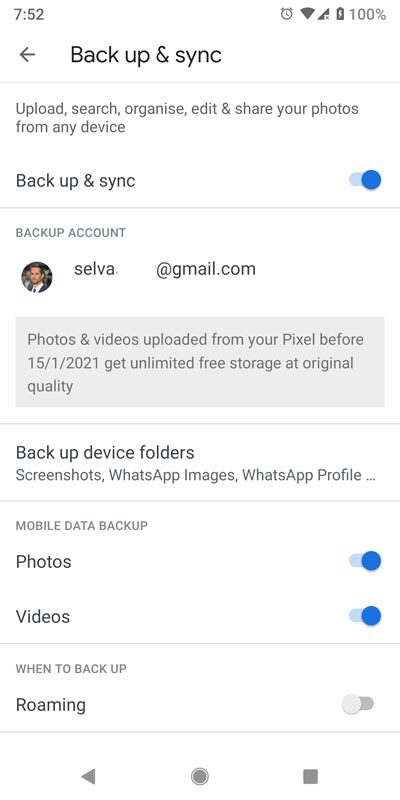 Once your free years have been expired or you have used all the free space offered by Google, you are still eligible to view and download your photos under the freemium option. Google only restrict you to upload further images. You can even upload additional pictures but for this, you have to make some space by removing some photos which are already uploaded. The Plan is Simple. You Pay for Google Photos, to store in Original quality. But, it is very cheap than you think. I make a complete calculation on this below. How Google premium Plan benefits you with Low Price? The basic free plan of Google allows you to upload high-quality photos only up to 15 GB. After that, it turns into a Read Only account with some limitations. So, it is better to go with their premium accounts which cost low but gives you up to 30 TB space. I suggest you buy a Google One Plan. You can share the storage with your Family members (Up to Five members, excluding you). It is worthy. 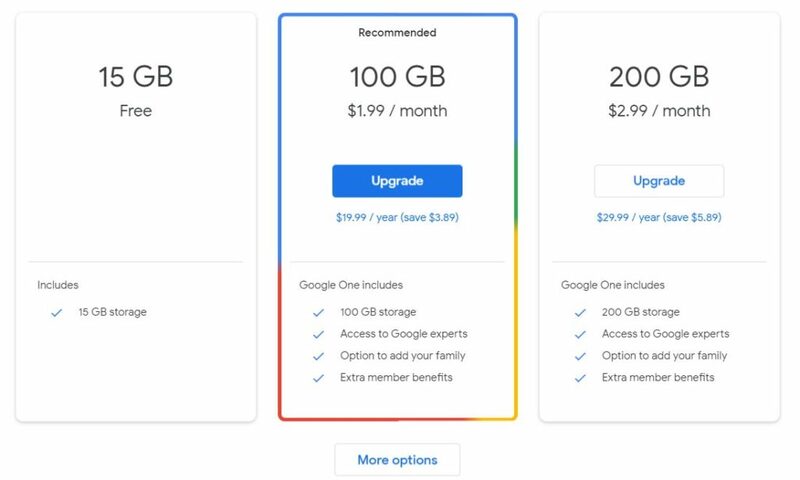 Suppose that you purchase Google One Plan with 200 GB space. This will cost $29.99 for one year and $89.97 for three years ($29.99 x 3). This is $10 Less than USD 100. 200 GB = 200000 MB (200 x 1000 MB) Thos who are going to say 1 GB is 1024 MB. It is only technically. In real life, It may differ. So I consider the low value for one GB. So if the size of your every photo is 4 MB, you can save up to 46 Original Quality photos /Day (183/4 MB) approximately daily. If we talk about videos, then it is about 1562 minutes or 26 hours videos if the size of every minute of video is 128 MB (High-Resolution 1080P). In short, if you want to take advantage of Google photo in the long term, you should don’t only depend on the free account but also consider the premium plans by Google. If you have any doubts about Google One Plans, Google has an official FAQ page, which can solve all your questions. What will happen If I Didn’t pay for Google Photos Premium Plan? Your photos will turn into Read-only Mode. Suppose you have 150 GB Photos and didn’t pay for your account plan, Your photos always there. Google won’t delete any pictures or videos (Google is not evil). But you can’t upload new Photos. If you want to upload photos, you have to pay for your Plan. I strongly suggest you use Google Photos because it is not device dependent. If you use Apple iCloud, yes it is secure. But it is Apple devices dependent. You can’t use them across all devices. We Blame Google for some things, But If you select any product from Google, beyond Business, They always think about how this can help peoples. One of those products is this Google photos.